Mon Guerlain 2017. image: guerlain. Big perfume has designs on your Christmas. Almost half of all the industry’s money is made in November and December, which is why you have been spritzed more aggressively than usual recently in House of Fraser and loomed over by bus-sized versions of Keira Knightley and Angelina Jolie in the streets outside. These psychological nudges are important, because 40% of fragrance purchases are apparently “panic buys” – a harried, desperate punt on a name that looks sufficiently luxurious to offset guilt at not having put more thought into a present for a partner, sibling or pet (yes, there are perfumes for animals, it’s 2017 and the world is insane). If the last thing you saw was Kit Harington with a giant pair of legs draped inexplicably over his right shoulder, then maybe you’ll go for the Jimmy Choo scent he’s hawking. But panic isn’t necessary, or desirable, given that your loved one might end up smelling of whatever you’ve picked for months to come. Not only that, a well-chosen perfume can become a significant part of the pleasure someone takes in everyday life, and a way to unlock vivid memories once the bottle has been stowed away for a while. The world of perfume is a battleground between the niche and the mass-market, with niche outfits (some of them, naturally, owned by huge conglomerates), pushing artisanal quirk ranging from the brilliantly conceived to the preposterous. Established houses tend to aim their fragrances at men or women, niche ones often produce unisex scents (although an exception is Guerlain’s wonderful lavender and vanilla concoction Jicky – £76 for 100ml – worn by men and women since 1887, the year the Eiffel Tower went up). The former tread well-worn paths in the classical mould. The latter explore weirder terrain, with unexpected notes. A notorious example of this is L’Etat Libre d’Orange’s Secretions Magnifiques (£82 for 50ml), which runs the gamut of bodily fluids. The array is bewildering, so it’s as well to start off with a theme. 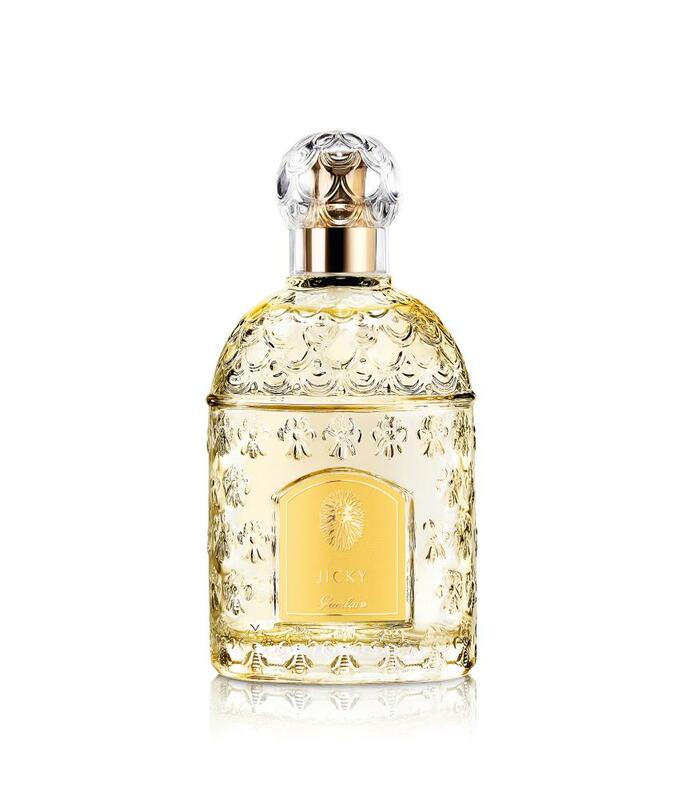 People often argue that perfume should be appropriate to the season: florals for spring, citruses for summer, headier, heavier compositions for winter. In fact, it’s fine to wear something that flies in the face of the weather – part of the fun of perfumery is to create your own world in the 20cm or so around your body. But for the sake of argument, let’s look at some that suggest Christmas is coming. 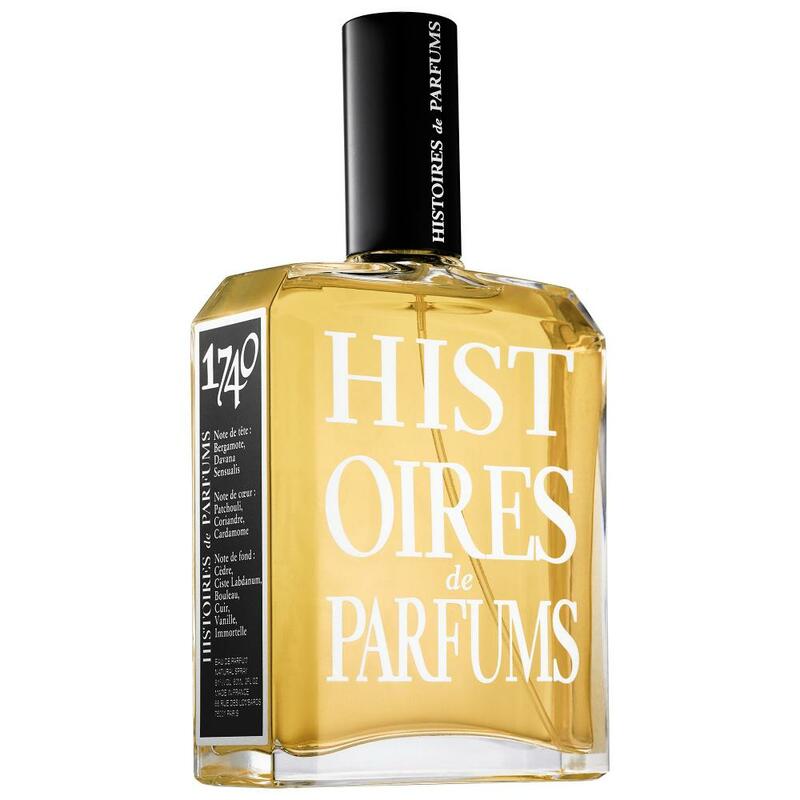 Niche firm Histoires des Parfums makes a brilliant series of fragrances designed to encapsulate different eras. Their 1740 (£75 for 60ml) is a rich and comforting amber – a blend of resinous notes including labdanum, vanilla and patchouli with a slug of birch tar to evoke the fireside. 1740 perfume by Histoires des Parfums. Imagine the fire dies down, and only the scent of a snowbound log cabin is left. 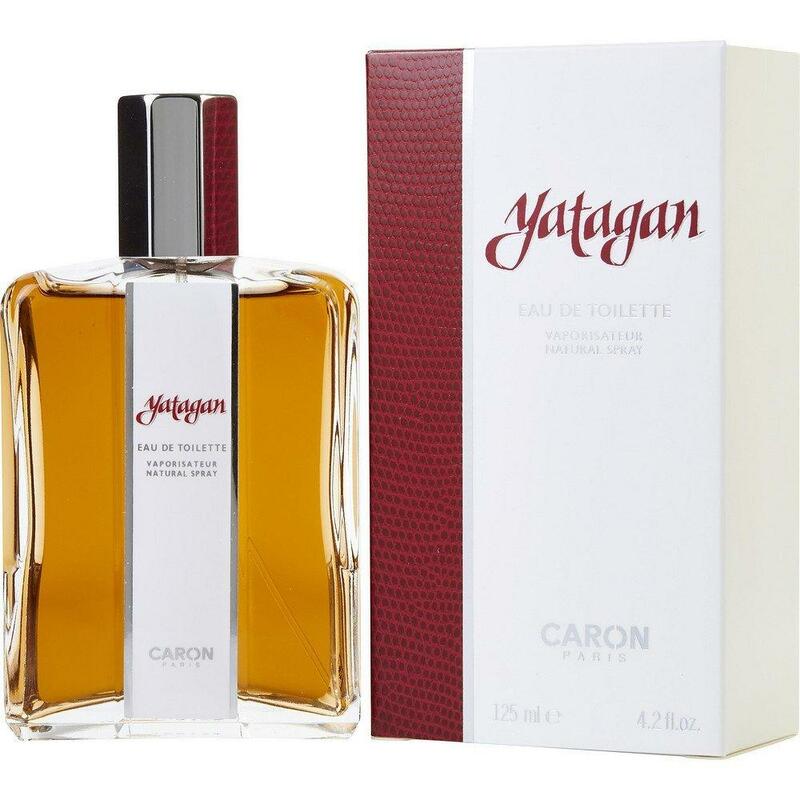 That would be one way to describe Caron’s Yatagan (£30 for 125ml), a 70s stalwart that is worth re-evaluating in the age of “weird” perfume. Its startling blend of pine, castoreum and leather is supposed to invoke a sabre-wielding Ottoman horseman, perhaps as he bursts in from the cold steppe outside. If his sword sends an ember skidding into the middle of the floor and the whole place burns down, you might end up with DS & Durga’s Burning Barbershop (£139 for 50ml), which is incredibly smoky – almost meaty – at first, before ending up as a kind of lemony vanilla. People buy candles in winter, and if they’re lucky enough to be able to afford them, they buy Cire Trudon candles. The themes are French – choose from Odalisque, La Marquise or Lumière – the styling very ancien régime (the firm was founded in 1643, its fortunes recently revived with an injection of private equity cash). This year, they have brought out a line of perfumes. Bruma (£165 for 100ml), which means “solstice” in Latin, marks the shortest day of the year: 21 December. It is a herbaceous fragrance wrapped in a chilly, soft iris, like a green bud coated in down, waiting until there’s a bit more sunlight. For a bracing, smelling-salts version of the same idea, without the iris undertow, try the cheap classic Grey Flannel (about £10 for 60ml). 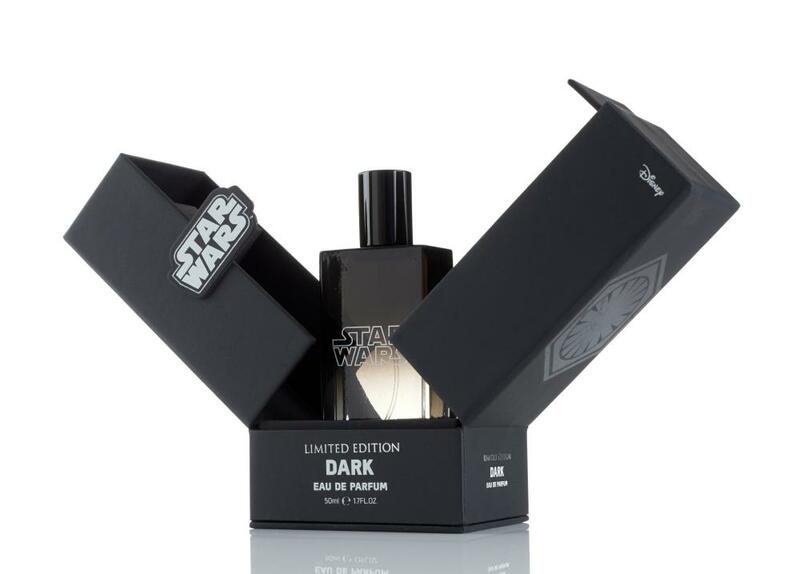 Star Wars perfume, £17.50 available from selected Boots stores or Boots.com. If you’re feeling somewhat less esoteric, you could head out to watch The Last Jedi enveloped in a cloud of your favourite Star Wars fragrance. The company that makes them has recently produced a coffret (a posh perfume word that just means box), including four 10ml vials of Light, Dark, Droid and Galaxy, for £17.50. As you might hope they all smell fairly synthetic, though Light is a pretty close approximation of Davidoff’s Cool Water, with its sun-kissed rosemary and geranium, while Galaxy is what I can only describe as a Coke burp, sweet and clovey. Minty droid fades away quickly, so if you really want to feel like a futuristic machine as the famous yellow titles roll in, try Dark, which captures the intriguing scent of new car upholstery – or perhaps the smooth leather of an X-wing pilot’s seat.